The Canadian Centre for Applied Research in Cancer Control (ARCC) is pleased to announce that its 6th annual conference will take place from May 25th to 26th at the Hilton Toronto in Toronto, Ontario. The objective of this conference is to bridge a connection between researchers and decision-makers, using health economics, services, policy and ethics research to improve cancer control and the delivery of cancer care. Julia Abelson is a professor in the Department of Health Evidence and Impact, and an associate member of the Department of Political Science. 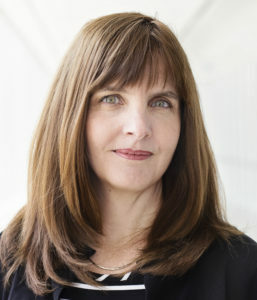 She was director of CHEPA from 2006-2011, and is a past recipient of a Canadian Institutes of Health Research New Investigator award, and an Ontario Ministry of Health and Long-Term Care Career Scientist award. She obtained her M.Sc. in Health Policy and Management from the Harvard School of Public Health and her doctorate in social and policy sciences at the University of Bath, U.K. Her research interests include public engagement in health system governance; the analysis of the determinants of health policy decision-making; and the evaluation of innovations in the organization, funding and delivery of health services. Through her research, education and service activities, Abelson works closely with decision-makers in provincial, regional and local governments. Dr Bubela (BSc (Hons), PhD, JD) is Professor in the School of Public Health and Adjunct Professor in the Alberta School of Business at the University of Alberta, Canada. She joined the faculty of the U Alberta in 2004 after clerking for The Honourable Louise Arbour at the Supreme Court of Canada, articling at Field Law LLP in Edmonton, and being called to the bar (Law Society of Alberta) in 2005. Her research program in intellectual property and health law related to translational biomedical research brings together her legal training and a PhD in biology and expertise in genetics and molecular biology. Her research program focuses on large collaborative science networks in genomics, gene therapy, and stem cell biology, addressing barriers to the effective translation of new technologies and the introduction of precision medicine. These are varied and include ethical issues, effective communication of risks and benefits among stakeholder groups, commercialization and regulation. She provides advice for Government Health and Science agencies as well as life sciences research communities, and patient organisations. Her research is funded by the Canadian Institutes of Health Research, the Canadian Stem Cell Network, BioCanRx, Genome Canada, and Alberta Innovates – Health Solutions, among others. She co-leads the PACEOMICS program on the development of cost-effective personalized medicine and the Alberta Ocular Gene Therapy Team, which is developing novel gene therapies and conducting a phase I clinical trial of the NighstaRx AAV2-REP1 product for choroideremia. She has nearly 100 publications in law, ethics and science policy journals including Nature, Nature Biotechnology, Cell Stem Cell, PLoS Biology, Trends in Biotechnology, American Journal of Bioethics and Science Translational Medicine. 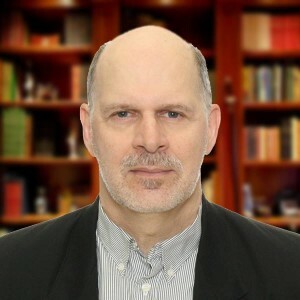 Michael M. Burgess is Professor at the W. Maurice Young Centre for Applied Ethics, School of Population and Public Health, with an appointment in Medical Genetics, University of British Columbia. 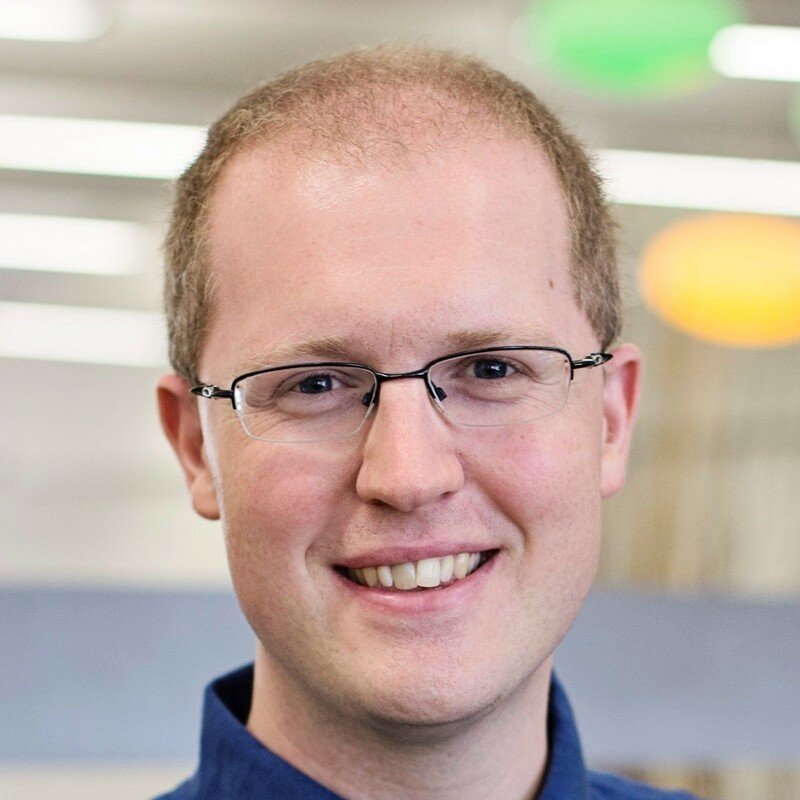 His recent research has been the development of a model for public engagement to inform health and biotechnology policy, in collaboration with Kieran O’Doherty. The model has been used in Australia, Canada and the US, and the most common topic has been biobanks and epidemiology. With Stuart Peacock and Julia Abelson, a hybrid model has been developed for regional and pan-Canadian deliberations on funding decisions for cancer drugs. 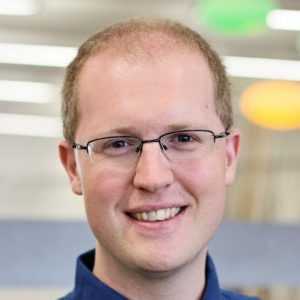 Dr. Patrick McNeillie is currently working with IBM Watson Healthcare as the Clinical Lead on Watson for Genomics and senior architect of the machine learning team. He attended the University of North Carolina at Chapel Hill School of Medicine, earning his doctorate in medicine. He has been active in basic science and clinical oncology research for more than 10 years with over 30 peer-viewed publications. Prior to joining IBM he spoke extensively about innovations within cancer treatment and in 2012 he won the Pillsbury Award for Outstanding Oral Presentation in Clinical Medicine. 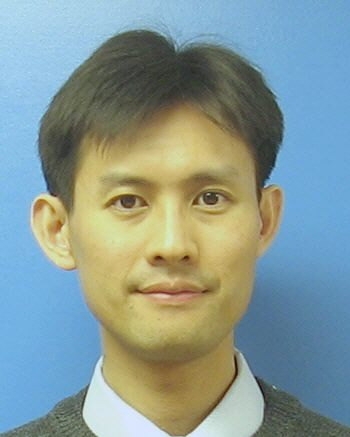 In 2013, he took a position at IBM as a Post-Doctoral Research Fellow. During this year he worked along-side IBM computer scientists in applying the cognitive technologies of IBM Watson to healthcare. He decided to extend his time at IBM and was promoted to Chief Physician Researcher of the Medical Sieve Grand Challenge. The goal of this project was to develop technology to for medical image analytics. Recently, he transitioned from IBM Research to Watson Genomics, leading the clinical knowledge and machine learning team. 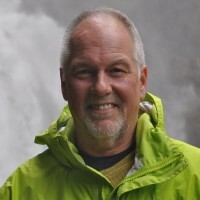 Craig Mitton is a Senior Scientist at the Centre for Clinical Epidemiology and Evaluation and a Professor in the School of Population and Public Health in the Faculty of Medicine at UBC where he leads the Master of Health Administration program. The focus of his research is in the application of health economics to impact real-world decision making in health organizations. 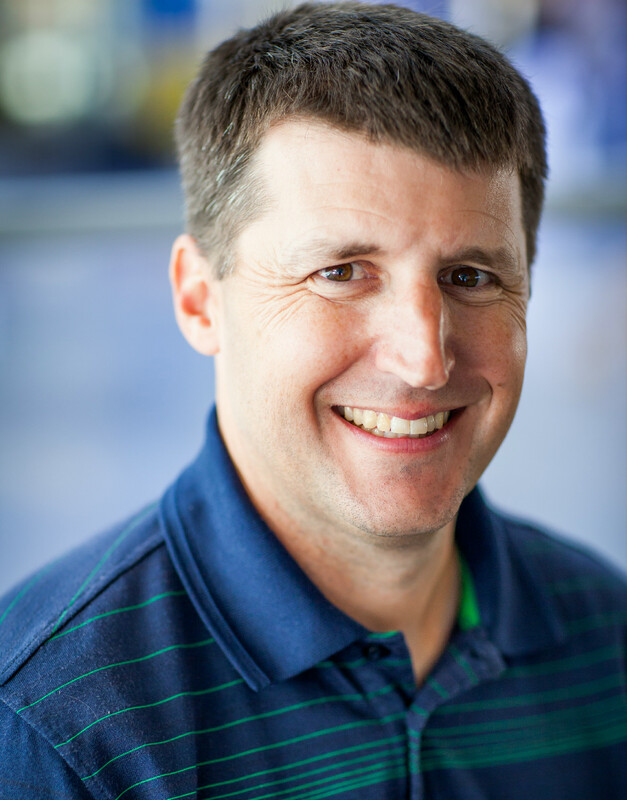 Craig is a member of the International Society of Priorities in Health Care and co-chaired the Society’s 2012 conference in Vancouver. He has published a book entitled the ‘Priority setting toolkit: a guide to the use of economics in health care decision making’ and has authored or co-authored over 120 peer reviewed publications. 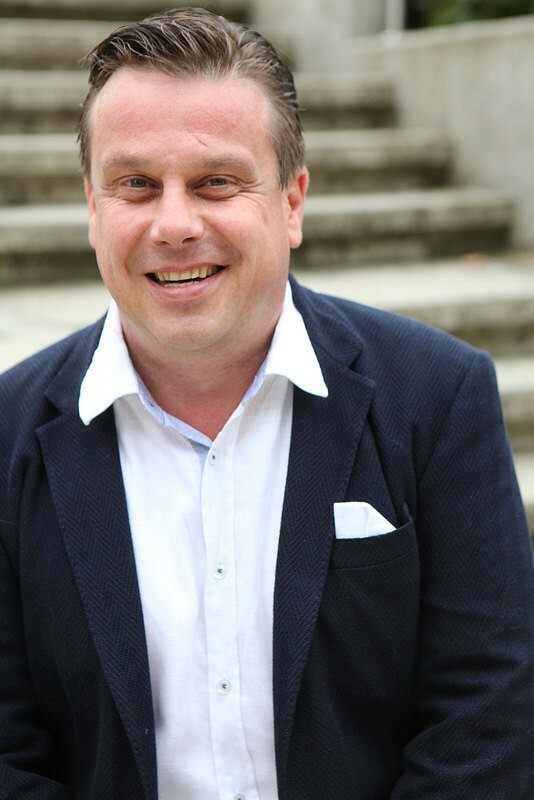 Craig has delivered over 150 presentations across many different countries and regularly runs workshops and short courses on health economics and health care priority setting. Mike Paulden, PhD, is an Assistant Professor at the School of Public Health, University of Alberta. He holds an MA in Economics from the University of Cambridge, an MSc in Health Economics from the University of York, and a PhD in Medicine from the University of Alberta. 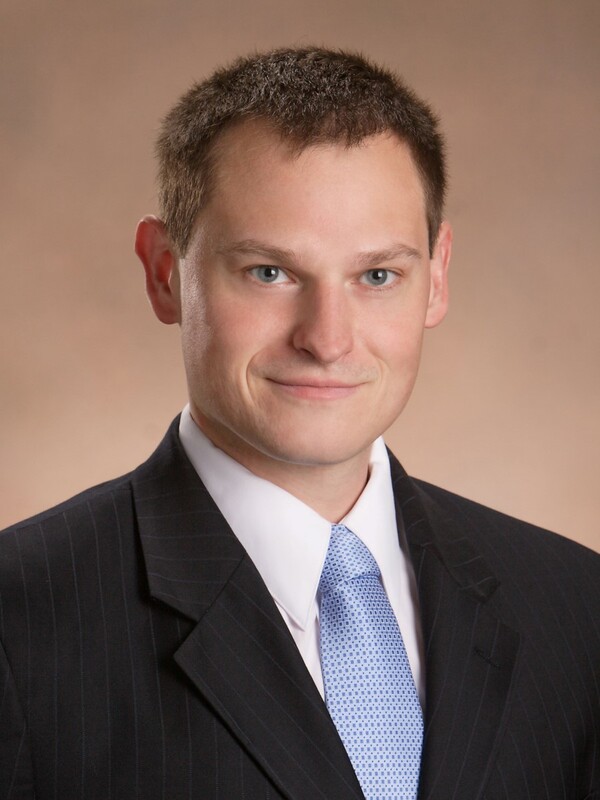 Mike’s research interests are in the economic evaluation of health care technologies. He has worked on projects for the UK’s National Institute for Health and Care Excellence (NICE), the Ontario Ministry of Health and Long-Term Care and Alberta Health Services. He has contributed to models evaluating the cost-effectiveness of a variety of health technologies and interventions, including screening for post-natal depression, neuromise inhibitors for the treatment of influenza, and gene expression profiling for guiding chemotherapy in early breast cancer. Mike’s theoretical work focuses upon the incorporation of social values into economic evaluations, including research into perspectives on social choice, cost-effectiveness thresholds, and social rates of time preference for health. This work has addressed a long-running dispute over the use of differential discounting and has challenged current methodological practice in the UK and elsewhere. Stuart Peacock holds the Leslie Diamond Chair in Cancer Survivorship and is a Professor in the Faculty of Health Sciences. He is currently Co-Director of the Canadian Centre for Applied Research in Cancer Control (ARCC). ARCC is a pan-Canadian research centre providing interdisciplinary leadership in health economics, services, policy and ethics research. Stuart is also a Distinguished Scientist in Cancer Control Research at the BC Cancer Agency, a member of the Board of Directors of the Canadian Agency for Drugs and Technologies in Health, and past President of the International Society on Priorities in Health Care. He has held university positions in Canada, Australia and the UK. Over the past 20 years, Stuart’s main research interests have focussed on research into developing more effective cancer services, making health system funding decisions fairer and more transparent, and improving the quality of life of cancer patients and survivors. 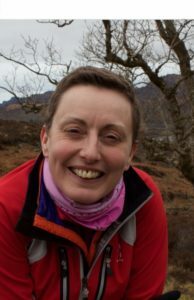 Mandy is the Director of the Health Economics Research Unit at the University of Aberdeen. She joined HERU in 1987 after graduating from the University of Leicester with a BA (Hons) in Economics and the University of York with an MSc in Health Economics. 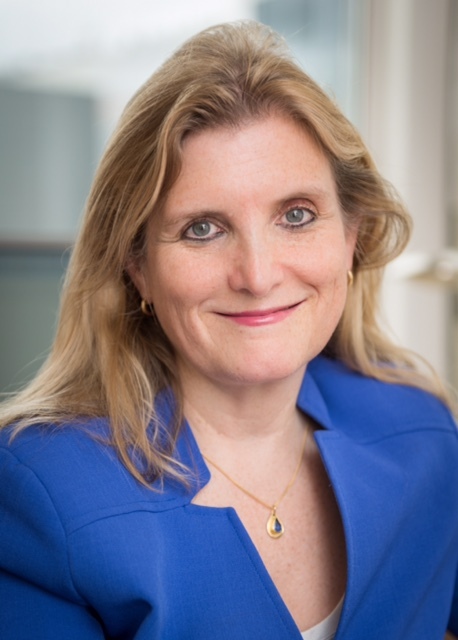 In 1995 she graduated from the University of Aberdeen with a PhD in Economics concerned with the application of contingent valuation and discrete choice experiments in health economics. In 1997 Mandy was awarded a five-year MRC Senior Fellowship to develop and apply discrete choice experiments in health care; in 2002 she was awarded a Personal Chair in Health Economics by the University of Aberdeen; and in 2006 she was elected as a Fellow of the Royal Society of Edinburgh. She took up the Directorship of HERU in April 2013. Mandy has worked with academics, government and the pharmaceutical industry and has published widely in the field of health economics generally, and monetary valuation more specifically. She has extensive teaching experience, and currently contributes to HERU’s annual expert Discrete Choice Experiment Workshop. In 2012 Mandy was ranked amongst the top health economists in the world, placed 21st on the list of the top 100 health economists, based on a measure of health economics publications and the number of times they have been cited, making her the top-ranked health economist in the UK. Deborah Schrag, MD, MPH, a medical oncologist and health services researcher at the Dana Farber Cancer Institute and Professor of Medicine at Harvard Medical School. She serves as the Chief of the Division of Population Sciences at Dana Farber Cancer Institute and leads the Cancer Care Delivery Research Program for the Dana Farber Harvard Cancer Center. Dr. Schrag completed her residency in internal medicine at Brigham and Women’s Hospital and a fellowship in medical oncology at Dana-Farber. She was an associate professor of public health and medicine at Weill-Cornell and Memorial Sloan-Kettering where she worked closely with the New York State health department to improve equity in access to care for underserved minority populations. Her work has focused on cancer care delivery in the Medicaid population with attention to remediation of disparities based on race, socioeconomic position and access to specialty health care. Recent work focuses on access to precision medicine and high cost anti-neoplastic therapy as well as longitudinal engagement of cancer patients in reporting outcomes. She is an architect and co-developer of the PRO-CTCAE, the NCI and FDA accredited system for eliciting patient-reported toxicity and symptom burden in clinical trials. Her research portfolio is funded by NCI, AHRQ, and PCORI. Dr. Schrag serves as a member of the NCI standing study section on Health Services Organization and Delivery as well as a member of the National Cancer Policy Forum. She is an Associate Editor of the Journal of the American Medical Association. Stay tuned for additional speakers and information! Abstract submission for the 2017 ARCC Conference is closed. We hope you will consider joining us and submitting your work for ARCC2018! To Apply: When submitting your abstract to the ARCC Conference, you will be asked about student status and have the option to complete the Student Travel Award Application form. 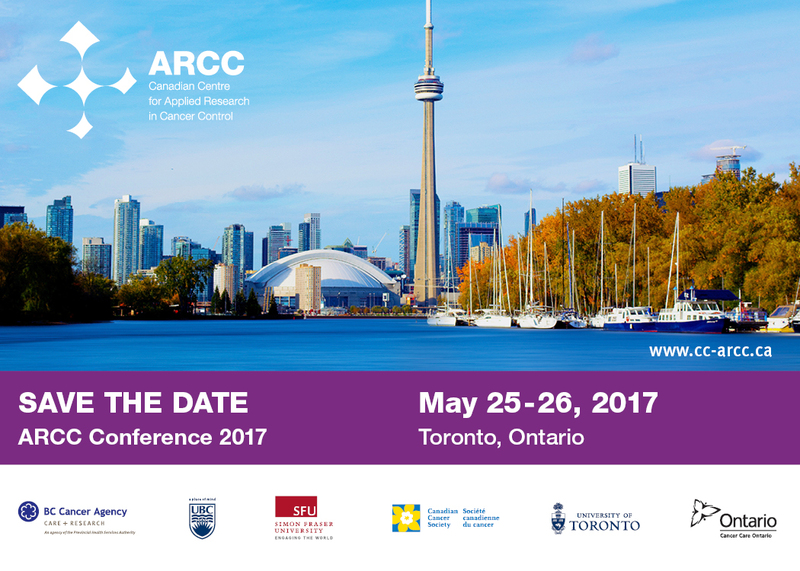 The 2017 ARCC Conference will be hosted at the Hilton Hotel in Toronto, Ontario. **If you are a new professional (within 5 years of receiving your terminal degree) please email ARCC@cancercare.on.ca for a registration code and receive a special new professional rate!!! 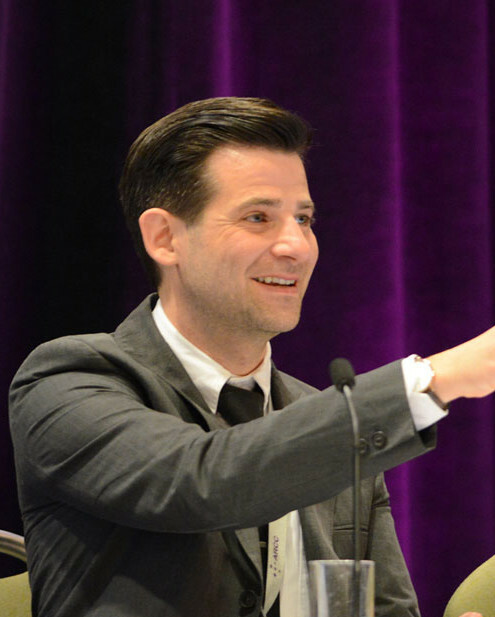 Christopher Longo is an associate professor and program director in Health policy and Management, DeGroote School of Business, and a member of the Centre for Health Economics and Policy Analysis, at McMaster University. He is also an associate professor (status only) at the Dalla Lana School of Public Health at the University of Toronto. Dr. Longo has over 20 years of industry and academic experience in clinical research, economic evaluation and access strategies for pharmaceuticals. He has worked or collaborated with the pharmaceutical industry, the Ministry of Health and Long Term Care, Ontario Agency for Health Protection and Promotion, the Canadian Agency for Drugs and Technologies in Health and the National Cancer Institute of Canada. His current research focus examines the costs and economic evaluation of cancer programs and interventions throughout the cancer journey, with the intent of informing policy decision-making. Dean Regier is a Scientist and a Senior Health Economist for the Canadian Centre for Applied Research in Cancer Control, and an Assistant Professor, School of Population and Public Health, University of British Columbia. Dr. Regier’s research interests include preference-based quality of life valuation and shared decision making for genomics-informed personalized medicine, microeconometric experimental design and analysis of discrete choice data, and Bayesian approaches to estimation and statistical inference. Dr. Regier’s methodological contributions to health economics include publications in the areas of econometric analysis of discrete choice data, and incorporating willingness to pay into probabilistic decision analytic models. His applied work consists of economic evaluations alongside clinical trials and Bayesian approaches to cost-effectiveness analysis. Dr. Kelvin Chan is a medical oncologist at Sunnybrook Odette Cancer Centre and an Assistant Professor at the University of Toronto. He is also a clinical epidemiologist with a focus in health economics, and a biostatistician. His research interests include health services research, health technology and drug assessments, economic evaluations, systematic review and meta-analysis including network meta-analysis. Professionally, he is interested in drug funding and reimbursement issues. He is a member of Ontario’s Committee to Evaluate Drugs (CED) and the Ontario Steering Committee of Cancer Drugs (OSCCD). He is also the clinical lead of the Provincial Drug Reimbursement Programs (RPDP) at Cancer Care Ontario (CCO). Stuart Peacock holds the Leslie Diamond Chair in Cancer Survivorship and is a Professor in the Faculty of Health Sciences, Simon Fraser University. He is currently Co-Director of the Canadian Centre for Applied Research in Cancer Control (ARCC). ARCC is a pan-Canadian research centre providing interdisciplinary leadership in health economics, services, policy and ethics research. Stuart is also a Distinguished Scientist in Cancer Control Research at the BC Cancer Agency, a member of the Board of Directors of the Canadian Agency for Drugs and Technologies in Health, and past President of the International Society on Priorities in Health Care. He has held university positions in Canada, Australia and the UK. Over the past 20 years, Stuart’s main research interests have focused on research into developing more effective cancer services, making health system funding decisions fairer and more transparent, and improving the quality of life of cancer patients and survivors.